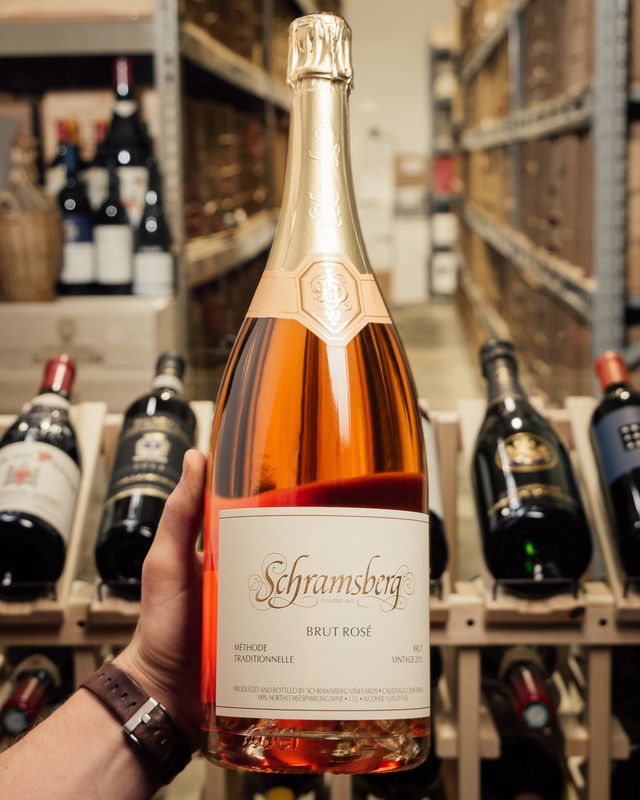 Schramsberg...you have a special place in our hearts. Hands down, one of our very favorite American producers of sparkling wine. 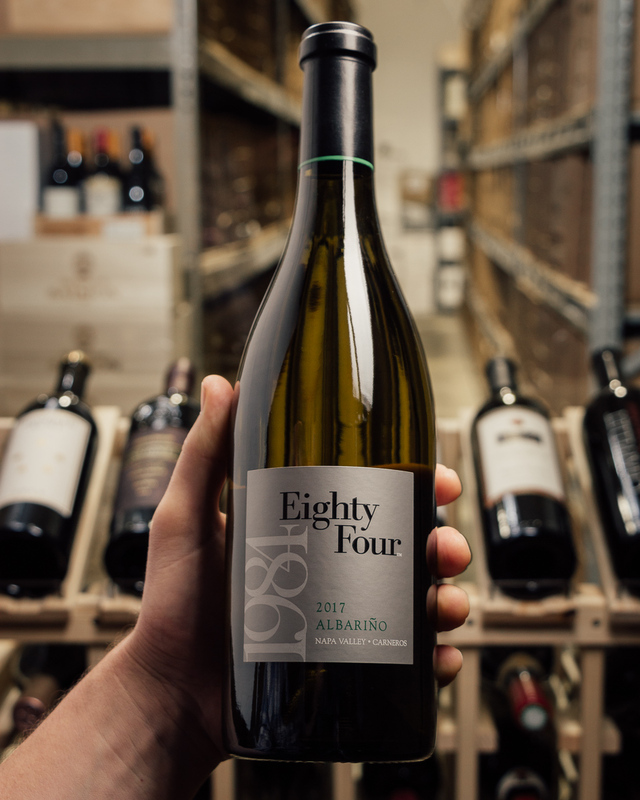 Consistently delicious, this winery re-release is absolutely humming right now! Don't miss it! Another big-time winner, and one of their larger cuvées of just over 9,000 cases is the 2012 Brut Rosé. 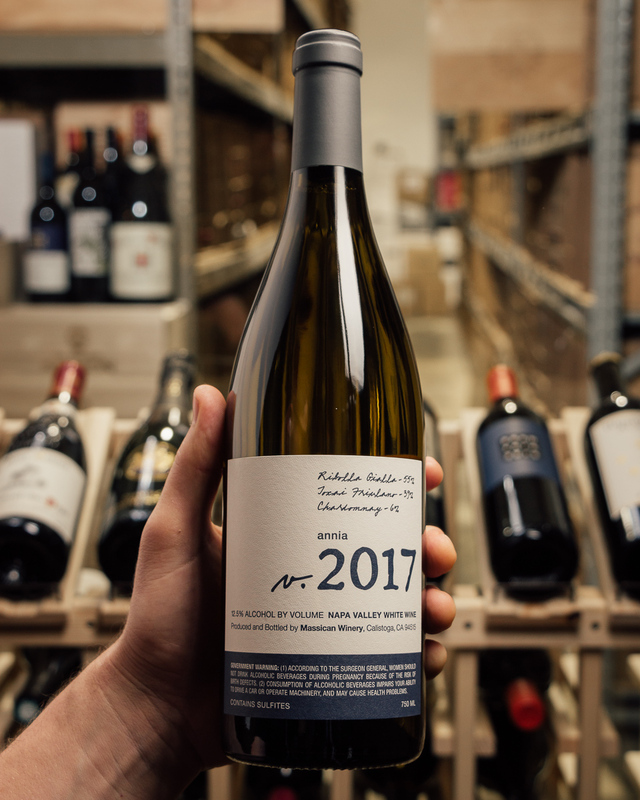 This is a blend of 76% Pinot Noir and 24% Chardonnay, of which 33% was barrel fermented. This wine is ripe, broad, savory, shows tiny bubbles, comes across fresh with kirsch-like aromatics and flavors. It's dry, medium-bodied, zesty and exuberant. Drink it over the next 5-6 years.